NINJA | IS THIS ART? a summer day, sipping ice cold vanilla cream soda. Posted on May 14, 2011, in Uncategorized. Bookmark the permalink. 1 Comment. 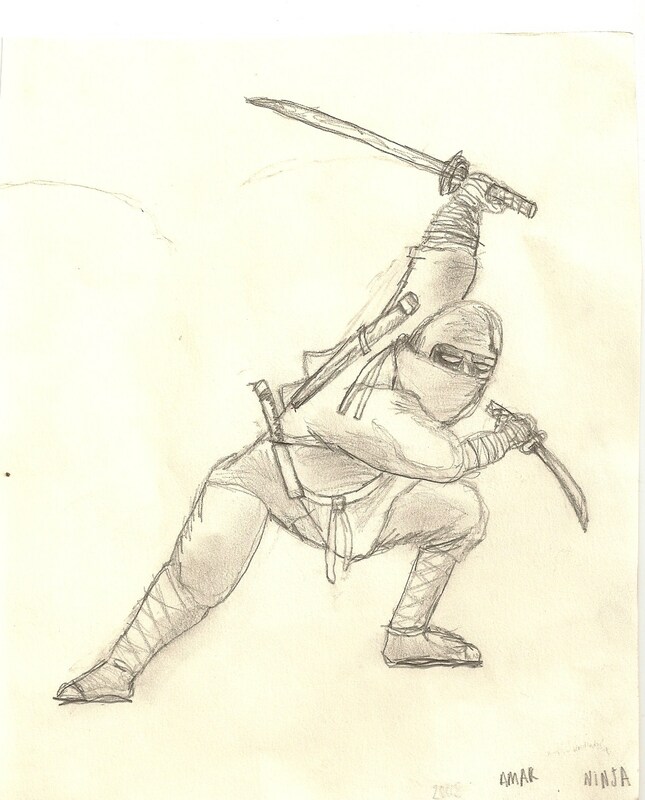 Love the ninja, twisting after the slice with the katana and in nifty tabi boots.